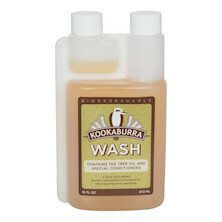 Plant based washing detergent, made from a combination of tea tree and lanolin. 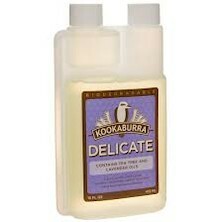 This is the ideal product for washing your delicate merino garments. 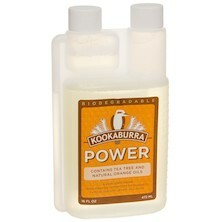 Our plant based alternative to traditional multi purpose cleaners. Everyone loves a waterbottle with a free gel inside, especially when the gel comes from the comapny who invented the energy gel. Barbieri make accessories for almost every part of the bike so it's not suprising to find that they've branched out with a brilliant range of embrocation products. 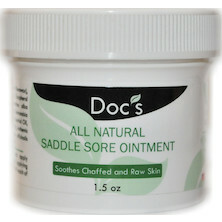 Soothing and healing balm, which also minimizes scarring and significantly reduces muscle and skin soreness. dznuts super smooth shaving cream, a soothing, cooling, rich lathering cream designed for effortless shaving of even the most rugged swaths of manscape or luscious lady lands. 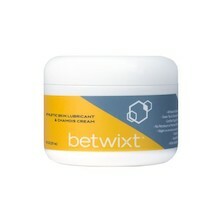 This pro-grade embrocation combines both the traditional components and qualities of the Belgian home brewed pastes with modern science to create a medicated liniment that loosens and prepares muscles for maximum exertion, as well as providing warmth, protection, and comfort during the most nasty weather conditions. 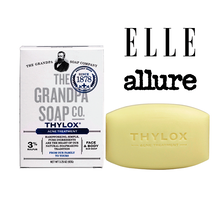 The Grandpa Soap Company has been family owned and operated since 1936. "The culture of the Grandpa Soap Company is fueled by strong values and hard work. Using sustainable and progressive practices isnt just how we make our products, its a principle we value in all of our work". Made to a traditional recipe for generations Caria's Juniper enriched Pine Tar soap is loved the world over for its bold fragrence, astringent cleaning and excellent anti-fungal and anti-microbial properties. Made to a traditional recipe for generations Caria's Pine Tar soap is loved the world over for its bold fragrence, astringent cleaning and excellent anti-fungal and anti-microbial properties. 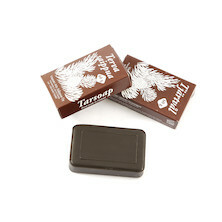 Now with added peppermint for a touch of zing this is the ultimate invigorating pine tar soap. Made to a traditional recipe for generations Caria's Pine Tar soap is loved the world over for its bold fragrence, astringent cleaning and excellent anti-fungal and anti-microbial properties. Vaasan Aito Saippua Oy Vasa Tval Ab is a company with long traditions. The company produces soap in Finland on basis of receipts that go back to the 19th century. 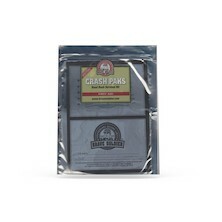 This essential product contains everything you need to treat a road rash injury straight after a crash happens. 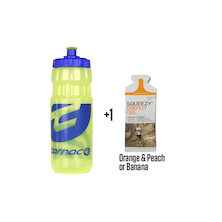 It will effectively prevent abrasions and speed up your recovery so that you can go back to riding faster! 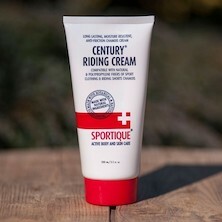 Prevention is extremely important but once a saddle sore infection occurs you can count on this product to make it healed quickly and put you back on your bike as soon as possible! 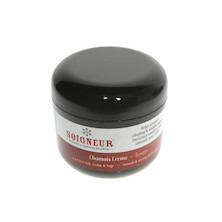 Thanks to its special formula this chamois cream provides long lasting protection against chafing, pain and discomfort caused by rubbing of the skin on clothing - just perfect for long days on your bike! 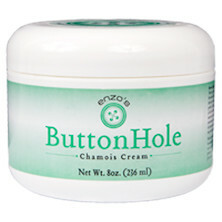 This butter and oil based chamois cream will naturally help to prevent saddle sores and will keep your skin fresh and ready for the next long day in the saddle! 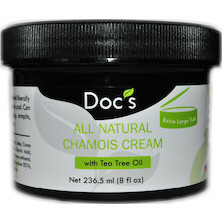 A super long-lasting chamois cream with natural ingredients to help preserve and protect. Why is it called century? Because it's perfect for those 100km+ rides. 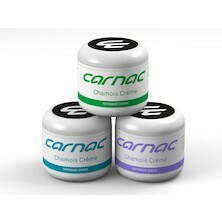 Chamois cream made with all natural products to keep your contact points, soft supple and free from the itch and sores associated with long days in the saddle. Non-Staining - easily washes out of clothing. Barbieri make accessories for almost every part of the bike so it's not suprising to find that they've branched out with a brilliant range of embrocation products from Hibros.